My children are interested in Cornwall; they have been brought up on stories of their Cornish Great-Grandmother and recently, the lore about the Phoenicians visiting for the tin. 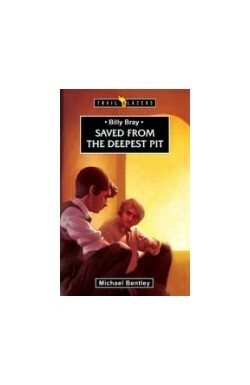 So I was delighted to be able to read this book, Billy Bray: saved from the deepest pit by Michael Bentley. Billy Bray was born in 1794 in a poor family. His father died whilst Billy was still young; only 6 or 7. Billy then went to live with his Grandfather who had been converted when John Wesley had visited Cornwall, some years before. 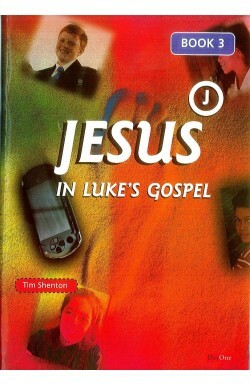 Billy attended chapel with his Grandfather but when aged 17, left home and the chapel environment. Billy was a drinker. Once he married, he drank away much of the meager family income. When he was 23, he closely escaped death in a rock fall in the mine. Billy realised that his life didn't satisfy and spent some time seeking the Lord before coming into the glorious liberty of the children of God. Life completely changed-Billy no longer drank and he prayed before shifts that if anyone died it would be him as he was ready to die. Billy was always a leader and an extrovert and this didn't change but his gifts were now used for God's glory. He would go around singing hymns loudly, and rather tunelessly, and it wasn't long before he started to preach. Later still, Billy was involved in chapel building. Life was hard and Billy was poor. He had to walk miles for his preaching and initially only had poor patched clothes yet he had real joy in his heart. 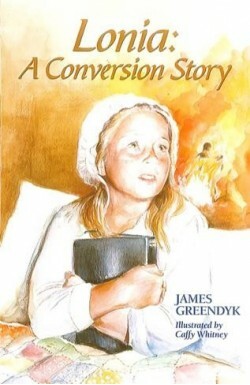 There is a fascinating account, towards the end of the book, of how Billy rejoiced in hope of heaven when the doctor broke news of his impending death. At the back of the book, there is a list of topics for further thought; these are useful but might have added something around how God guides His people. Billy's rather conversational manner can lead to thinking that God spoke directly to him rather than speaking through the Bible. 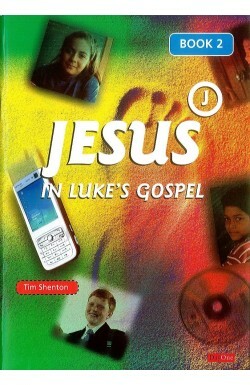 This is a warm book of a man who lived for God. 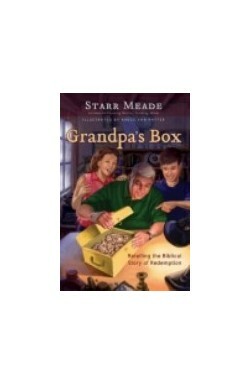 It is suitable for older children to read to themselves and I found an exciting testimony of how God turned around a man's life. Recommended.